Every project is different. Every project offers new challenges and demands fresh attention. I think that’s what makes Meinhardt different. Although we use the experience we’ve gained from other jobs, we don’t try to impose solutions that may not fit. 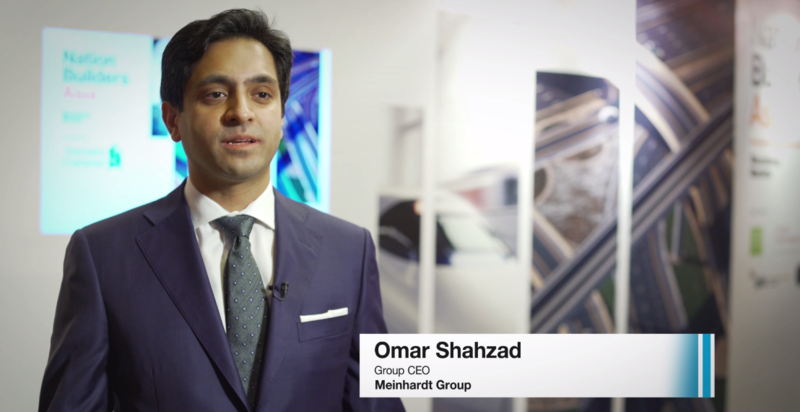 Meinhardt does not offer a rigid staff or line organization, but rather the group assigns people with the most suitable experience to each particular project. This philosophy allows us to offer our clients flexibility in the secondment of staff and the establishment of project offices as required. 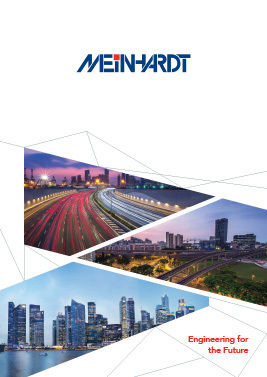 The Meinhardt Group has had a presence in the Philippines since the 1980s. The establishment of a fully-staffed, permanent office in 1996 recognised the growing potential of Meinhardt within the Philippines. Meinhardt Philippines Inc., with the full support of the Meinhardt Group, provides clients with the full spectrum of engineering consultancy services. We offer total project management or specific individual services, as required. Our local engineers and technicians, back by the Meinhardt Group’s wealth of expertise and experience, ensures clients have the best of both worlds latest trends and technology combined with local knowledge.